Are you sprinkling Salt or Plastic ? Hello Readers, Coming back after so long with this post , An eye opener post. Always love to share healthy information and here again with that. Presently every food contains some unwanted unhealthy nutrients. either to keep them fresh for long or during their production/manufacturing or for taste betterment. Today’s information is on Salt, the basic needed ingredient in almost every meal. Over 90% of sampled salt brands globally were found to contain micro-plastics, with the highest number coming from salt sourced in Asia, according to a new study co-designed by Kim, Seung-Kyu, Professor at Incheon National University and Greenpeace East Asia. The study, which has been published in Environmental Science & Technology, a peer-reviewed scientific journal, analyzed 39 various salt brands globally, showing that plastic contamination in sea salt was highest, followed by lake salt, then rock salt – an indicator of the levels of plastic pollution in the areas where the salt was sourced.Only three of the salt brands studied did not contain any microplastic particles in the replicated samples. The study highlights Asia as a HotSpot for global plastic pollution meaning that the ecosystem and human health in Asian marginal seas could potentially be at greater risk because of severe maritime micro-plastics pollution. Assuming intake of 10 grams per day of salt, the average adult consumer could ingest approximately 2000 micro-plastics each year through salt alone, as the study suggest. “The findings suggest that human ingestion of micro-plastics via marine products is strongly related to plastic emissions in a given region,” said Professor Kim, Seung-Kyu, corresponding author of the study. “In order to limit our exposure to micro-plastics,preventative measures are required, such as controlling the environmental discharge of mismanaged plastics and more importantly, reducing plastic waste” he added. So that’s it guys , Reduce your plastic use for your upcoming generation’s health and of-course for your health. See what you are eating at present and what people will eat in future – Plastic Plastic and Plastic ? Stay Healthy , Stay Happy. I came across this useful information about Heart-Health through one of my professor’s Facebook page , thus I thought I should share it with you all guys. Just go through it, it is very beneficial. A chat with Dr. Devi Shetty, Narayana Hrudayalaya (Famous Heart Specialist) Bangalore, was arranged by WIPRO for its employees. The transcript of the chat is given below. Useful for everyone. Q: What are the thumb rules for a layman to take care of his heart? Q: Can we convert fat into muscles? A: It is a dangerous myth. Fat and muscles are made of two different tissues, fat is fat … Ugly and harmful… Muscle is muscle. Fat can never be converted into a muscle. gets a cardiac arrest. How do we understand it in perspective? A: This is called silent attack; that is why we recommend everyone past the age of 30 to undergo routine health checkups. Q: Are heart diseases hereditary? Q: What are the ways in which the heart is stressed? What practices do you suggest to de-stress? A: Change your attitude towards life. Do not look for perfection in everything in life. Q: Is walking better than jogging or is more intensive exercise required to keep a healthy heart? A: Walking is better than jogging, since jogging leads to early fatigue and injury to joints. Q: You have done so much for the poor and needy. What has inspired you to do so? A: Mother Teressa, who was my patient. Q: Can people with low blood pressure suffer heart diseases? Q: Does cholesterol accumulate right from an early age (I’m currently only 22) or do you have to worry about it only after you are above 30 years of age? A: Cholesterol accumulates from childhood. Q: How do irregular eating habits affect the heart ? A: You tend to eat junk food when the habits are irregular and your body’s enzyme release for digestion gets confused. Q: How can I control cholesterol content without using medicines? A: Control diet, walk and eat walnut. Q: Which is the best and worst food for the heart? A: Fruits and vegetables are the best and oil is the worst. Q: Which oil is better – groundnut, sunflower, olive? A: Oils do no good for humans. Q: What is the routine checkup one should go through? Is there any specific test? A: Routine blood test to ensure sugar, cholesterol is ok. Check BP, Treadmill test after an echo. Q: What are the first aid steps to be taken on a heart attack? A: Help the person into a sleeping position, place an aspirin tablet under the tongue with a sorbitrate tablet if available, and rush him to a coronary care unit, since the maximum casualty takes place within the first hour. Q: What is the main cause of a steep increase in heart problems amongst youngsters? I see people of about 30-40 yrs of age having heart attacks and serious heart problems. A: Increased awareness has increased incidents. Also, sedentary lifestyles, smoking, junk food, lack of exercise in a country where people are genetically three times more vulnerable for heart attacks than Europeans and Americans. Do share it with all your friends and relatives. Hello, lovely and (hope so) healthy readers….. So happy to share some information about healthy products for your life today. By the way my this Blog turns 1 today and thank you so much for all the support you all have given me in 1 year. Hope you all will continue showering your love and support to my blog. Cause at the end you are becoming healthy and quiet knowledgeable about your health or health of your family and friends. I am using an olive oil spray since a year now. It is a bit famous in US , Canada , most of the countries than India. In India every one loves the tasty food no matter it’s healthy or not…. Though many regular gym persons , celebs , models and healthy people nowadays know and use the olive oil in their daily life. I know olive oil is not affordable in India for middle class families. But here I come for you all, giving an affordable product information. Cooking sprays are not famous for daily usage in home I think, I haven’t seen or listen about using cooking sprays surrounding me. Spray gives less amount of oil than the spoon. Cooking sprays are best to cook parathas , omelet , salad, tikkas, cutlet and also curries. I am using olive oil spray for everything I mentioned above but most commonly in making of an Omelet & roasting the breads. This prevents use of so much amount of unhealthy oil and butter. If you all want to start a healthy life now than here is link for the products …Spraylite have a variety of cooking sprays like natural, olive oil, butter flavor, coconut oil, rice bran oil. For every individual they have choice. Start using these and control your oil intake which is the best decision for your Health. Do participate in the GIVEAWAY for getting 1 free : Follow me on Instagram and tell your favorite recipe with the use of olive oil . (in Instagram Comments). Yogurt is the best food for all. We can consume it at any time. Definition – Yogurt is a food produced by bacterial fermentation of milk. Latest studies found , Yogurt is good for patients of hypertension. High blood pressure is a major cardiovascular disease risk factor. High BP affects about one billion people worldwide but may also be a major cause of cardiovascular health problem. Higher dairy consumption has been associated with beneficial effects on cardiovascular disease-related comorbidities such as hypertension, type-2 diabetes and insulin resistance. A new study in the American Journal of Hypertension suggest that higher yogurt intake is associated with lower cardiovascular disease among hypertensive men and women. Higher yogurt intake in combination with an overall heart-healthy diet was associated with greater reduction in cardiovascular risk among hypertensive men and women. Yogurt may benefit heart health alone or as a consistent part of a diet rich in fiber rich fruits, vegetables and whole grains. Thank you for being here. Hope you are on the way to be healthy. Over the past couple of years, scientists at University of Eastern Finland have shown that Sauna bathing is associated with a variety of health benefits. Through this latest research they investigated physiological mechanism through which the heat exposure of sauna may influence a person’s health. Heat Therapy has been suggested to improve cardiovascular function & so the latest studies suggest beneficial effects of sauna bathing on the cardiovascular system. This study has shown beneficial effects on Arterial stiffness, Blood pressure and some blood based biomarkers. That it helps to reduce blood pressure. Hope you liked this post & finds it useful and informative. Share it to make a healthy community. Thank you. This is something to live with and manage your High Blood pressure. Small changes can have great impact on your health. 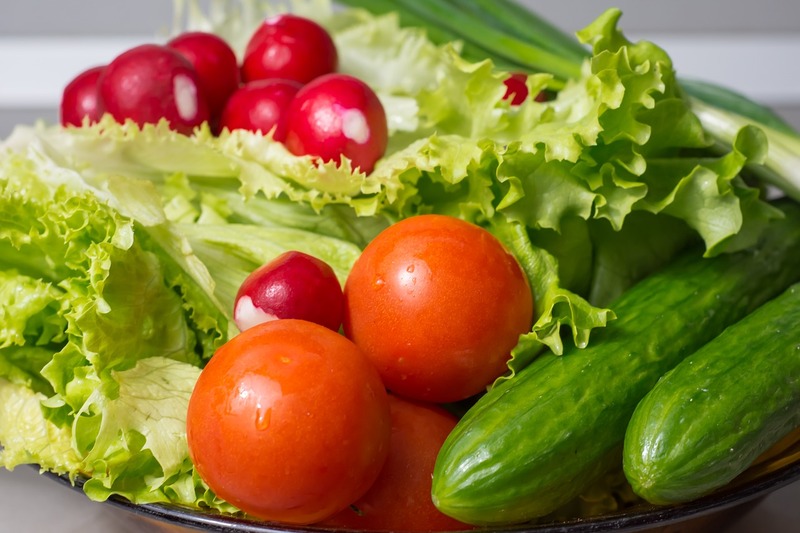 Here are few tips on how to incorporate the Dietary Approaches to Stop Hypertension (DASH) diet into your daily life. Eat more whole-grain foods, fish, poultry, nuts. Cut back on foods that are high in saturated fat, cholesterol and trans fat. In research studies, people who were on the DASH diet lowered their blood pressure within 2 weeks. Another diet – DASH-Sodium : cutting back sodium to 1500 milligrams a day (about 2/3 teaspoon). Studies of people on the DASH-Sodium plan lowered their blood pressure as well. Add serving of fruit to your meals or as snack. 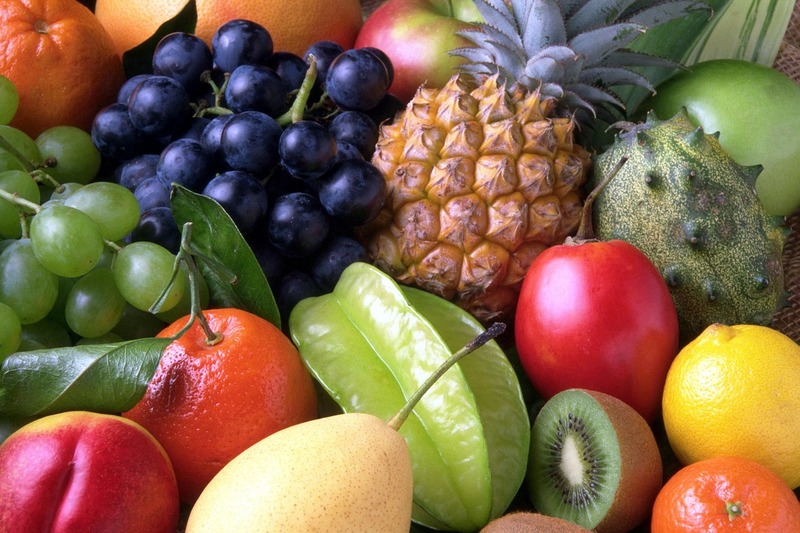 Canned and dried fruits are easy to use, but make sure they don’t have added sugar. Instead of snacking on chips or sweets, eat unsalted nuts,raisins, low fat & fat free yogurt,frozen yogurt, unsalted plain popcorn with no butter and raw vegetables. Sweets: try to limit to less then 5 servings per week. Hi Friends.. Happy monsoon to my Indian Followers… I am so happy with monsoon season… It brings so much natural beauty of land & pure fresh atmosphere. The Most common condition in nowadays ; High blood pressure. Most of the elderly person are having this condition. Plus children & teens are also prone to get hypertension. Blood pressure is the measure of the force of blood pushing against blood vessel walls. Stage 2 High blood pressure – 160 and above over 100 and above. High blood pressure in people over age 60 – 150 and above over 90 and above. Hypertension increases the risk of heart diseases & stroke. Treatment includes drugs and change in lifestyle & diet. 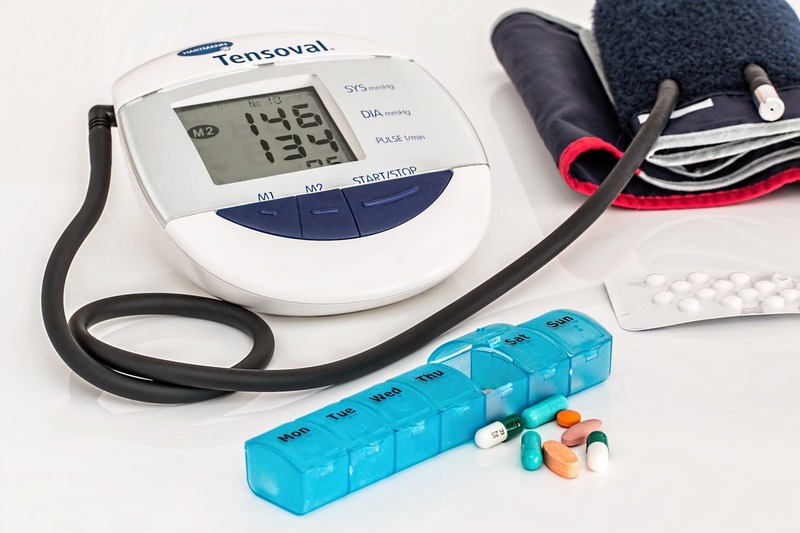 Drugs such as calcium channel blockers, ACE inhibitors, Angiotension II Receptor Blockers (ARBs), Diuretics, Betablockers… are helpful to lower the blood pressure. Hustle in Summer with Unwanted Hairs?